In a setting like Lunenburg, it comes as no surprise that fresh, local seafood plays a leading role on the menu at Fleur De Sel. 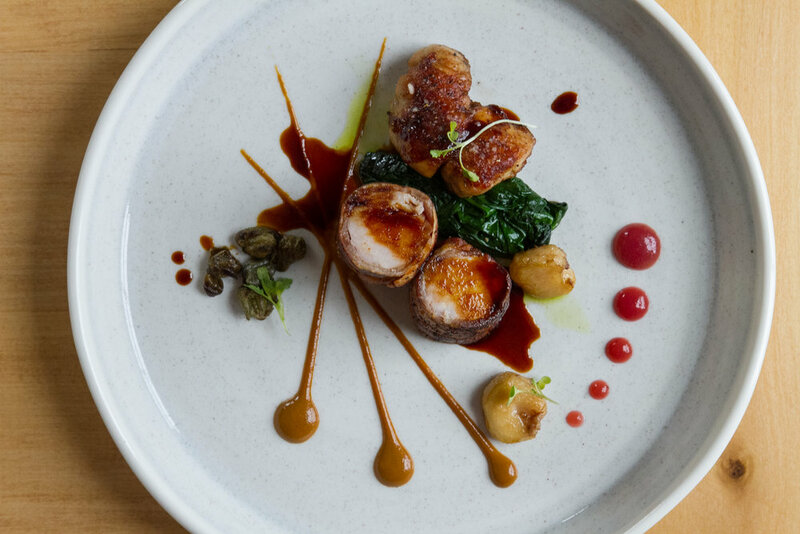 Chef Martin Ruiz Salvador allows these products to speak for themselves by creating sophisticated, well balanced dishes, with clear flavours. 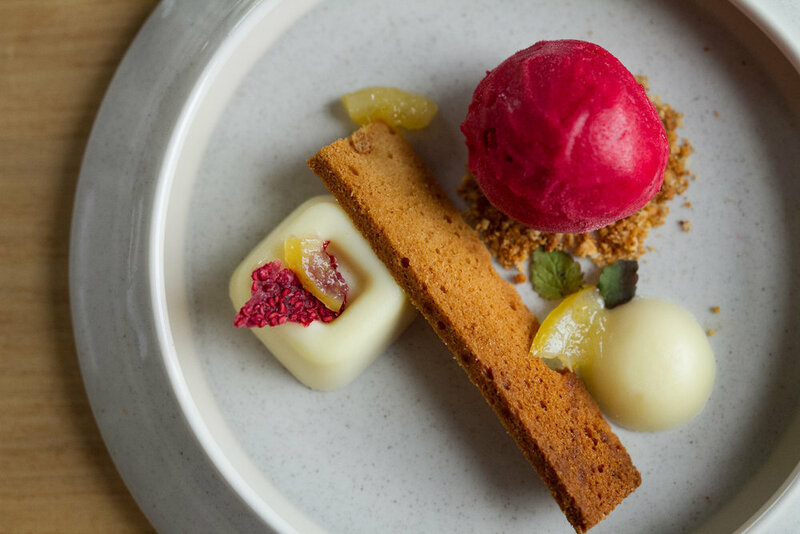 This philosophy extends to the rest of the menu which showcases a wide variety of carefully selected ingredients, many of which are sourced directly from producers across the region. 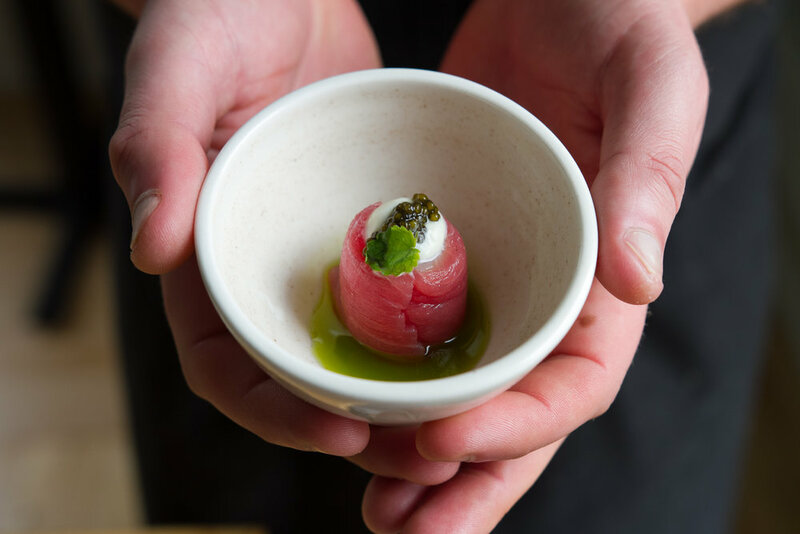 Martin has established longstanding relationships with local farmers and fishermen to ensure that the kitchen has a steady supply of fresh, quality, in-season ingredients. It is these ingredients along with Martin’s classical French training that influence the menu, which changes monthly throughout the season. Martin and his kitchen team prepare nearly every item in house. Their technique is on display with their house-cured charcuterie, smoked fish, fresh cheeses, ferments and artisanal breads. 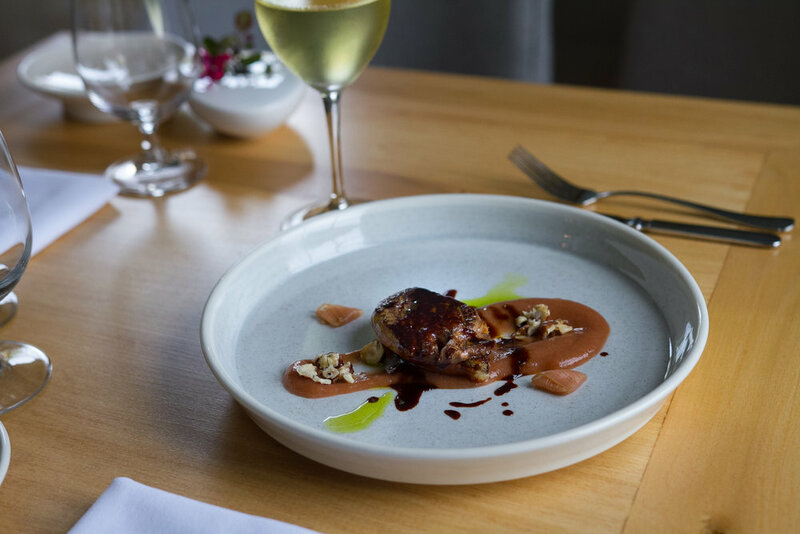 The ideal way to experience the range of flavours at Fleur De Sel is by trying either the nine course 'Ocean' or 'Fleur de Sel' tasting menus.